A junior football club dedicated to fun, long term player development and fair play. To shape the future success of football in Australia, and provide all levels of the sport with a roadmap for player development, the Football Federation of Australia has developed a National Curriculum. Our coaches are educated through FFA programs, using key elements of the National Curriculum that are aimed at young players’ key development phases. In 2013 the club began working with James Vaughan to develop a club philosophy and playing style. James has extensive experience in player development, having worked with National Talent Centres (NTCs) in Australia and New Zealand, and has played Futsal for the NZ team. 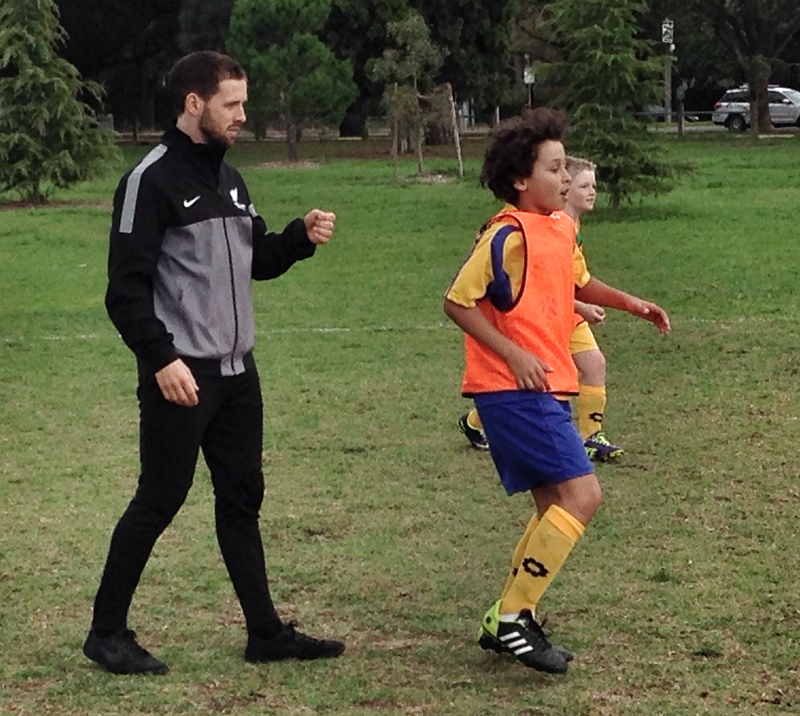 The FC Birrarung Playing Style has been developed to reflect the individual values of our club, to incorporate the feedback of our players and parents, and to ensure that we achieve long-term player development. It builds upon the National Curriculum, and ensures that what we stand for at FCB is represented in the way we play. Click the link below to download the FCB Playing Style.